Welcome to the Shingles group of SmartGuy.com. Feel free to interact with other professionals from across the world. You can find professionals, find deals on services, find professionals who might barter, or simple post questions, comments, or suggestions. 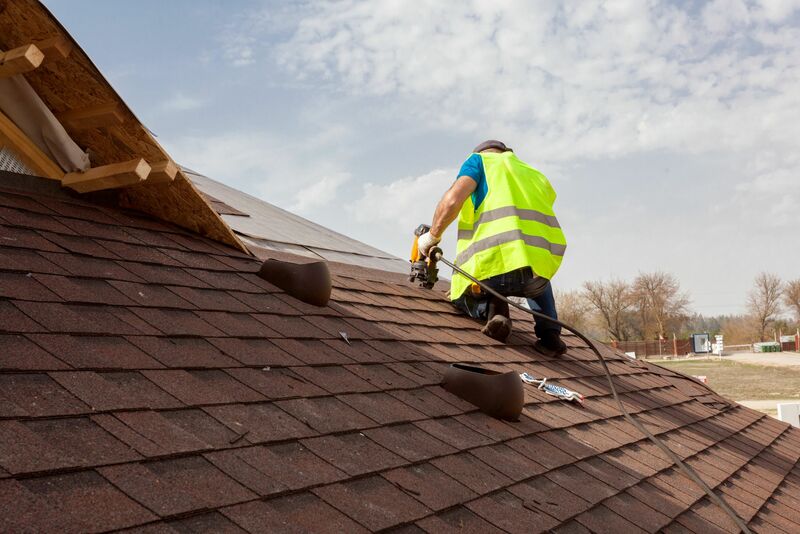 Roof shingles are typically flat, rectangular shape elements that are laid in courses from the bottom edge of the roof up, with each successive course overlapping the joints below. Shingles consist of various materials, such as wood, slate, flagstone, metal, plastic, and composite materials.